A music player skill that plays songs from the world renowned musical group - 'Sounds of Isha' . Sounds of Isha is the home grown musical band of 'Isha Foundation' - the non-profit charity organization set up by famous Indian mystic 'Sadhguru'. Isha Foundation generously consented to provide us permission to use their songs in our skill. Powered by Dilli Podcast framework, this skill allows users to listen to soulful songs with full playback controls via their voice. Say 'Next' to jump to next song or 'Previous' to go to the previous one. Say 'Shuffle' to shuffle the playlist and play random song. 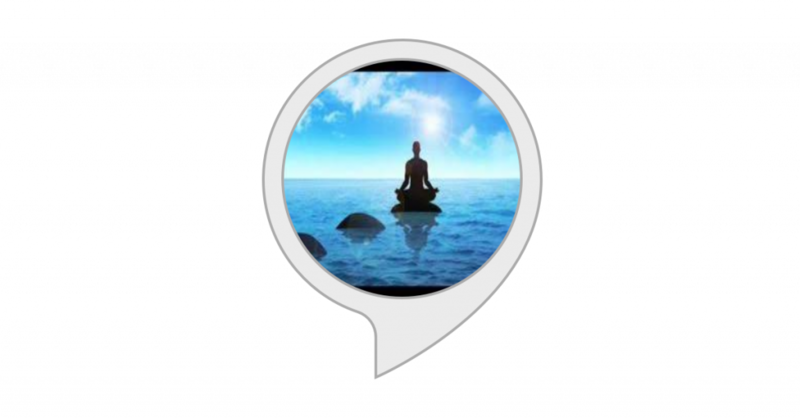 Together with 'Fast Forwarding' and 'Rewinding' abilities, this skill truly creates a better user experience to enjoy their music through Amazon Alexa devices. A podcast skill that we developed for our client - a 501c non-profit organization - World Players of Handball Foundation. 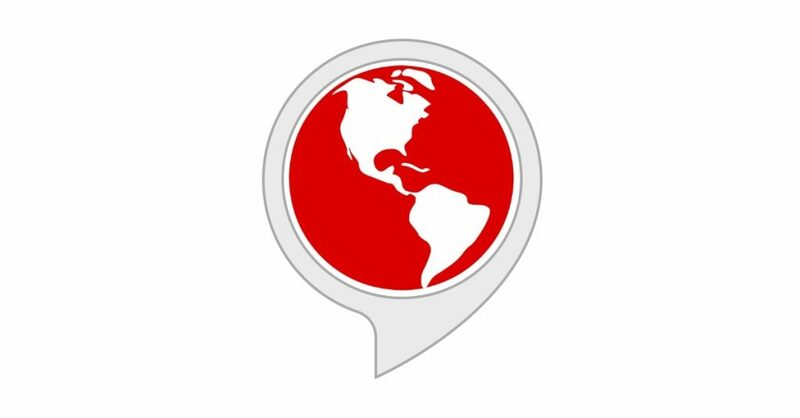 It allows users to play their podcast also available on iTunes and Tunein, on Amazon Alexa devices. 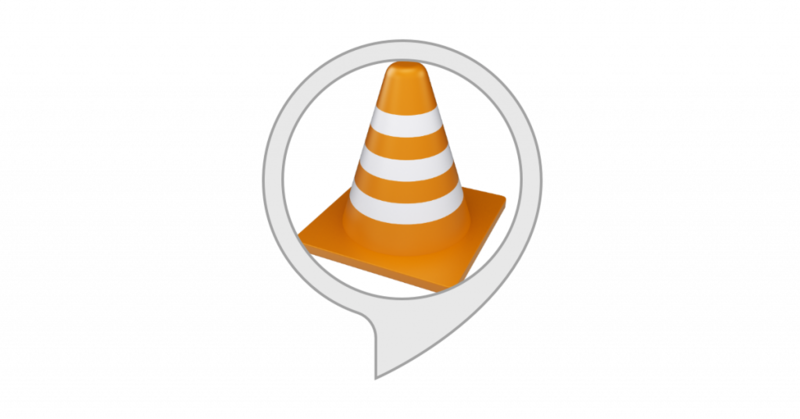 Supported commands include playing next/previous, playing a particular episode, fast forwarding, rewinding, starting over, looping on/off, stop, pause and resume. Play a video uploaded to Dilli Videos on display enabled Alexa devices such as Echo Show/Spot by simply asking 'Dilli Videos' Alexa skill. Search and Play a video about catholic faith by using this skill on an alexa-enabled device with display such as Echo Show. Solutions Tracker (www.solutionstracker.org) is a civic issue tracking website. Solutions Tracker Alexa Skill assists residents of neighborhoods to report civic issues like potholes, graffiti, trash, debris, etc. 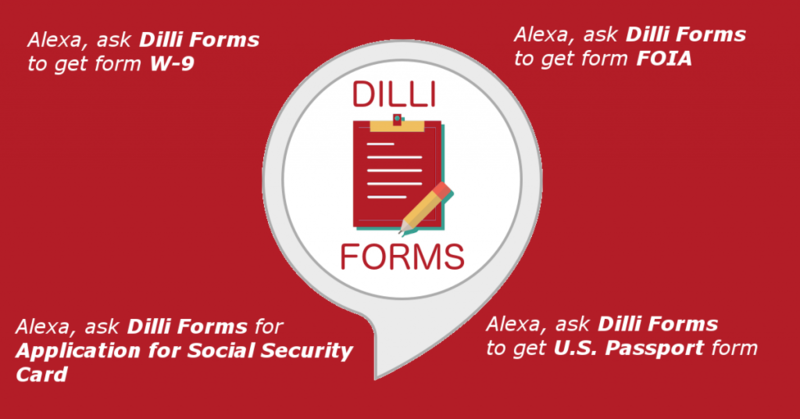 We developed Dilli Forms to help anyone request any form pre-filled with their name and contact information via Alexa. For ex: Simply say "Alexa, ask Dilli Forms to get Freedom of Information Act form" and you will get it delivered straight to your inbox! 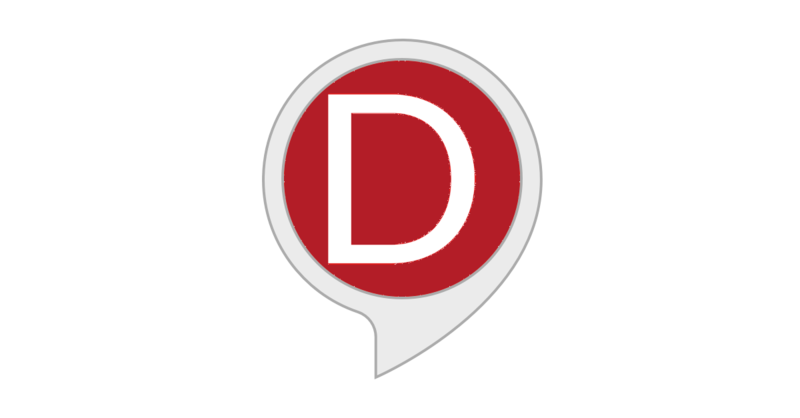 Designed and developed an Amazon Alexa skill exclusively for Dilli Labs customers to provide helpful services like broken link checking, past invoices, creating HTML mark up, scheduling meeting, etc. 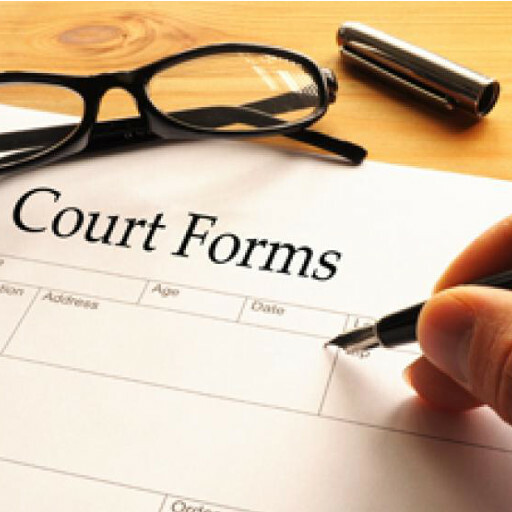 Architected and implemented an Amazon Alexa skill to assist lawyers to pre-fill popular court forms with their name, email and full address and request them via email. It leverages Account linking via "Login w/ Amazon" to retrieve user's name and email. 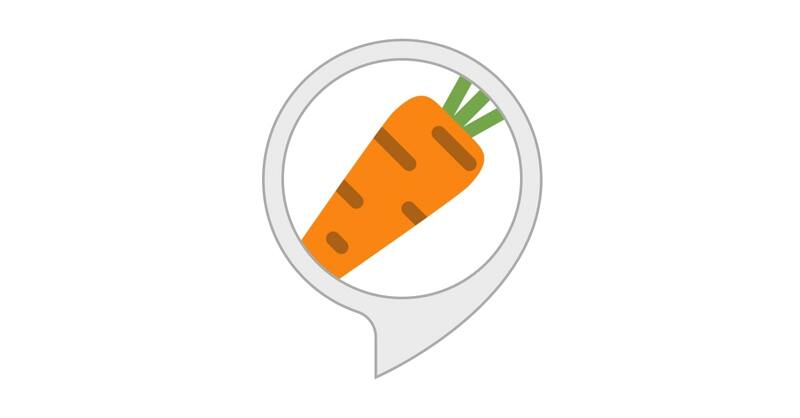 'Country Game' is an Alexa Skill we developed while participating in Amazon "Alexa Alexa Kids Skills Challenge" in January 2018. This game is a great way to increase vocabulary of country names for kids and adults alike. 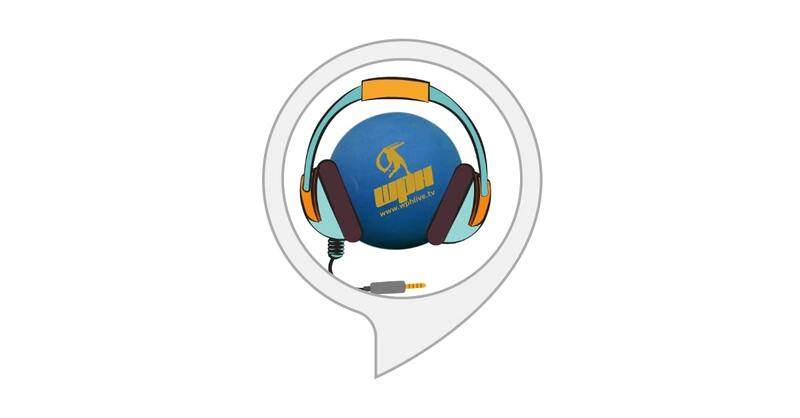 To get started, simply enable this skill and say 'Alexa, ask "Country Game" to start a game'. Take turns saying country names with this skill. A country name should begin with the last letter of the previous country name spoken. For ex: if this skill responds with a country name 'Sweden', you have to say a country name starting with letter 'N' (last letter in word Sweden). When either you or the skill is unable to think of a country name, the game ends. The skill also randomly educates you about countries by telling a fun fact about them during the course of the game. For ex : if you say 'Netherlands', it may tell you a fun fact about it like "Did you know that around 20% of Netherlands is located below sea level?" This skill keeps a score of your performance based on the number of countries you say in a game. You can also query your worldwide rank. The goal is to help you practice your vocabulary of country names in a fun and competitive way. 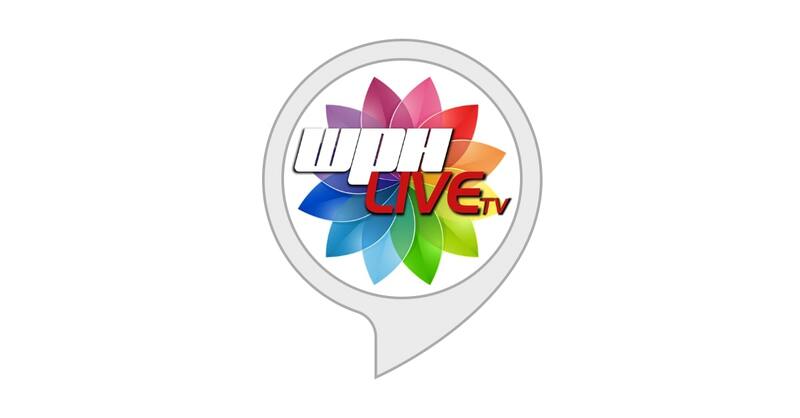 'WPHLiveTV Handball News' is an Alexa Flash Briefing skill that enables Handball fans to listen to the latest news & information from around the world of handball, courtesy of WPHLiveTV. Up-to-date tournament scores, post match recaps and previews– all updated throughout the week. The system we developed for WPHLiveTV gives them the ability to upload audio MP3 files and mark them active or inactive. The skill automatically retrieves the active uploaded audio files and plays them when it is invoked. 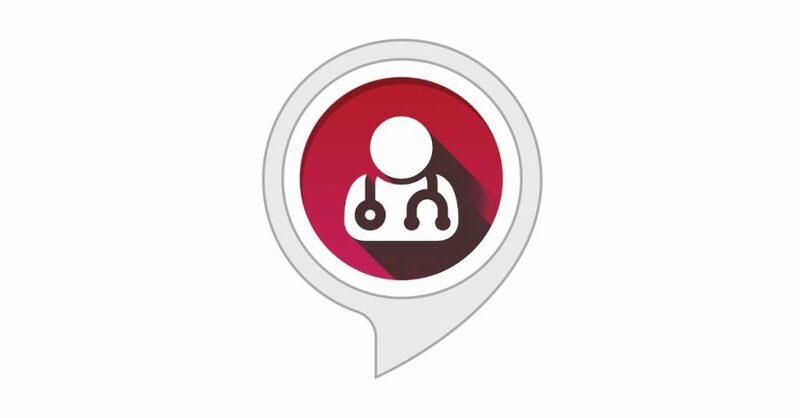 Doctor Pooch is a Custom Alexa Skill we developed for pet owners to query if certain foods are safe for their furry friends. Implemented an Alexa skill to find farmers markets around a US city. 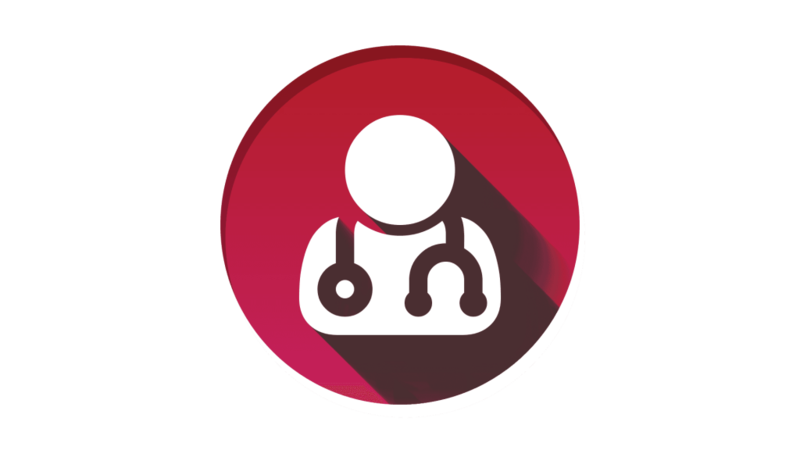 Doctor Pooch is a digital assistant available as a Google Action that answers if its safe to feed your dog a given food item. We architected, implemented and published this Google Action. Give it a try.